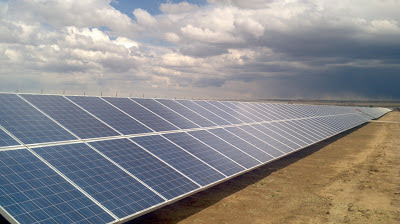 On completion, Jasper will be one of the largest solar installations on the continent, capable of generating enough electricity to power 30,000 South African homes. The project, developed and funded by SolarReserve, Intikon Energy and the Kensani Group, is also backed by Rand Merchant Bank, the Public Investment Corporation, Development Bank of South Africa and the PEACE Humansrus Trust. When we consider investing in a renewable energy project, we focus on two key factors. First, we only pursue investments that we believe make financial sense. South Africa’s strong resources and supportive policies for renewable energy make it an attractive place to invest - which is why it had the highest growth in clean energy investment in the world last year. Second, we look for projects that have transformative potential — that is, projects that will bolster the growth of the renewable energy industry and move the world closer to a clean energy future. The Jasper Power Project is one of those transformative opportunities. To explain why, perhaps some background would be helpful. Back in 2008, South Africa experienced a severe energy shortage, which resulted in blackouts throughout the country and slowed down economic growth. Since then the South African government has been actively supporting the growth of new sources of electricity to power the nation. Today South Africa is primarily dependent on fossil fuels, but there’s lots of potential for renewable energy — it’s a country blessed with abundant wind and solar resources — and the government has set an ambitious goal of generating 18 gigawatts (GW) of renewable energy by 2030 (as a comparison, the entire South African grid is currently 44 GW). As we search for investments that can help speed up the adoption of renewable energy, we’ve been looking beyond the U.S. and Europe to parts of the world where our investments can have an even greater impact. 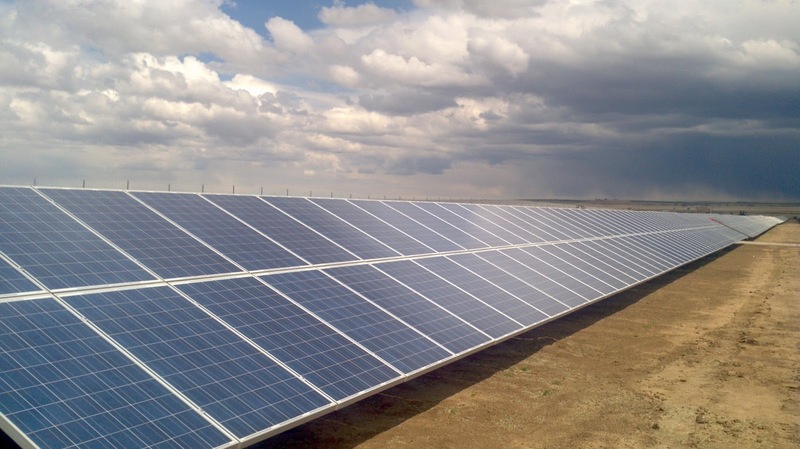 We’ve just closed our first investment in Africa: $12 million USD (103 million Rand) investment in the Jasper Power Project, a 96 megawatt solar photovoltaic plant in the Northern Cape province of South Africa. A great post without doubt. The information shared is of top quality which has to get appreciated at all levels. Well done keep up the good work. I will provide us some more information like this.Solar contractors California. It is very easy to installed and very low maintenance per month or year. It is very nice plan and they save money as well as electricity. In the present era we all must think for installing the equippments with which we can harness the power. The power generated through these resources are comparatively cheaper. But still one should do their best to save as much energy as you can. I appreciate this superb idea. By doing this government is making a great step for saving the precious environment of our mother earth.